Mary Arnerich-King is a full-time Realtor who serves the Tri-Valley area. She helps both buyers and sellers achieve their real estate goals, with an emphasis on technology and customer service. Mary is also not afraid to collaborate with other Realtors and leverage additional expertise from Compass to ensure your needs come first. When buying or selling a home, you need guidance from a real estate agent who knows the local market and has your best interest at heart. Mary brings with her over 20 years’ experience in executive sales and marketing. Prior to moving to Compass she was a member of the top 1% real estate teams in the Tri-Valley with Keller Williams. Mary was first licensed to sell Real Estate in California in 2004. As a second-generation real estate professional, she continues to watch her father run a successful real estate firm in Lake Tahoe. Mary is an agent with strong negotiating skills and a passion for helping her clients succeed. Mary is a 15+ year resident of the Tri-Valley, and currently lives in Pleasanton with her husband, Laurence King, Esq., and their children. When she's not helping her clients buy or sell a home, Mary’s motto is “Community. People. Home.” She is honored to be serving on the Boards of Stanford Valley Care Charitable Foundation and Pleasanton Leadership and raising her children in Pleasanton. Mary helps homeowners sell their homes quickly and for the best possible price. She does this by using innovative, technology-based marketing strategies, among other tools. She is a marketing and web-savvy agent who knows how to showcase the best features in a home, and then convey those benefits through integrated marketing channels. 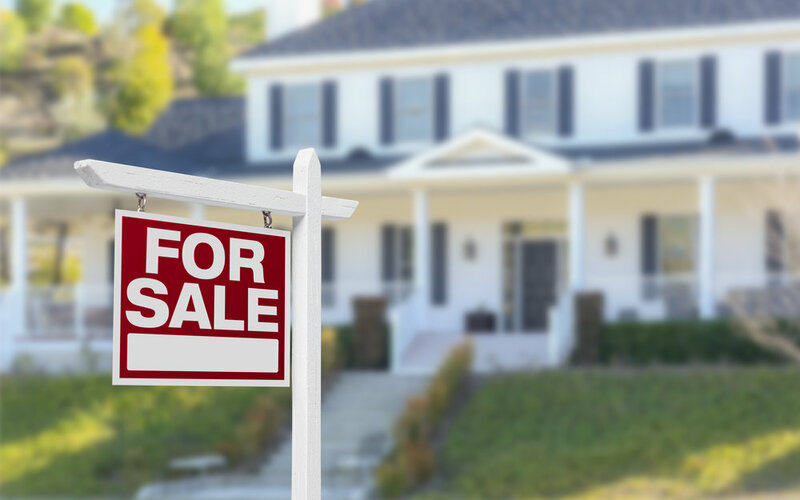 Pricing and promotion are the two most important factors when selling a home, and Mary along with the expertise and collaboration of Compass is equally experienced in both. The Tri Valley real estate market has changed significantly over the years. Today, it's one of the hottest housing markets in the country. As a home buyer, you need to work with an agent who understands the dynamics of our fast-paced real estate market. Mary is such an agent. She closely monitors housing trends in the area, including home prices and inventory, to help her clients succeed. "Purchasing a home with Mary was both professional and a lucrative experience. In a hot Pleasanton market, I found a home and Mary's service was so swift and organized that I bought the house for under asking price! The property needed a lot of updating, which definitely helped in our negotiations. In the beginning of my home search, I knew that my criteria was challenging. Yet, Mary's dedication and energy level never waned. She is amazing!! I don't need another Realtor in my address book - just ‘See Mary’"
"Tess and Mary were very responsive and helpful but most importantly they are kind and always cheerful. We would recommend them to anybody and we would hire them again Mary and Tess are best realtor team you can find!" "Mary was always extremely courteous and really listened to what our needs were in preparing, listing, selling, and closing our home. Mary was always very quick to respond to our questions and requests. If Mary didn't immediately have the answer to a question, she was able to quickly and accurately get a response back to us. I highly recommend Mary and have already given her a referral to a friend of mine looking to buy a home!"